I don't have a whole lot of Omega albums in my collection, probably due to my local record stores don't stock them too often. I often wonder if it's just lack of any Hungarians or Americans of Hungarian descent living in Oregon that has a lot to do with it. Probably. I could just as easily go online and buy them. I did find a copy of 200 Years After the Last War at a Eugene record store, a German copy on Bacillus, naturally, and it's by far the best album I have ever heard from them. Two songs are English language remakes of stuff from Omega 5: Szvit, that is "Suite" and "You Don't Know". "Suite" is a side-length suite, hence the name, and while the original is still great, they improved by the presences of Mellotron instead of real strings. So it ends up sounding a bit like the Moody Blues meets Uriah Heep. The more calm moments remind me of the Moody Blues, the more heavy moments, with Laszo Benko giving some heavily fuzzed organ (in the Jon Lord and Ken Hensley tradition) gives the Heep reminder. Then you have the original "Nem Tudom a Neved" called "Help to Find Me" (the Hungarian language version later appeared in 1975 on Omega 6: Nem Tudom a Neved). This is another great song, particularly dig the extended creative synth solo. The title track is English language version of a song from an album they were doing around 1972 that was never released at the time (opinion being that the communist censors rejected it, the other was due to Gabor Presser's departure for Locomotiv GT). name escaped me. 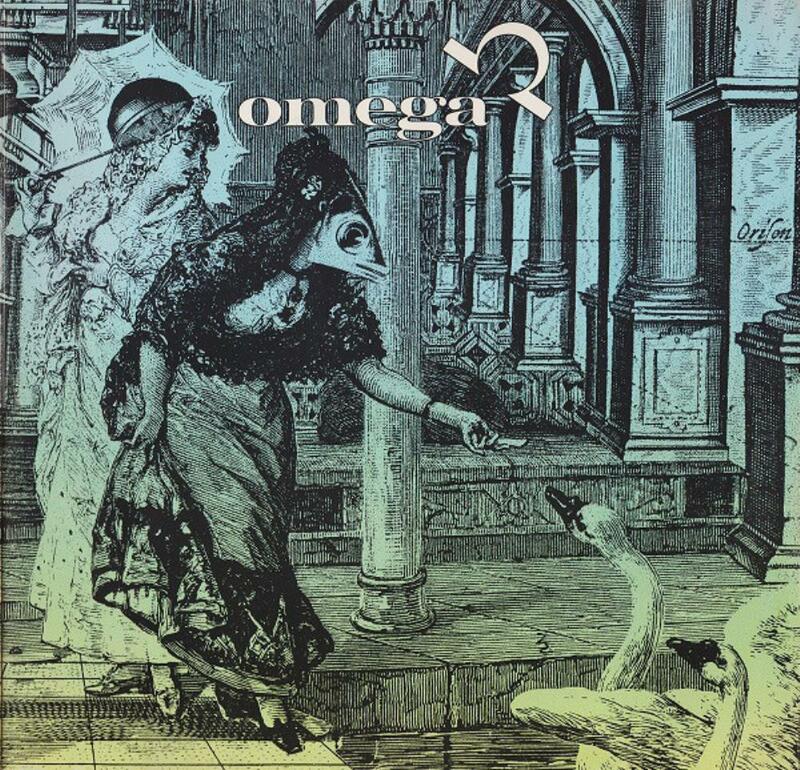 This album was their second Western recording, and I have to say this is great stuff, and a great place to start if you don't know Omega.